The new Themler version is 429. The requested URL /liste-de-sites-utiles/ was not found on this server"
same here, in Joomla after the update to v429 no theme can be opened anymore !23.png! Same problem on my Joomla site. So far the issue with Joomla is not reproducible on our end. We have answered in your private topic. Could you please create new private topics and provide temporary access to your websites for investigation? Also please let us know your Joomla and PHP versions. 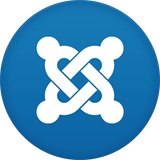 The issue with Joomla is fixed, the fix will be included into the Hot-Fix update that will be available soon. You are welcome. Please note that the update will be available as Beta at first. You may need to check the box next to "Get Beta updates" in your profile to receive the Beta update notification. After installing the Beta update you may uncheck the box at an time. The Hot-Fix update is available now as Beta. Is it possible to do a new version of Themler to make copy html the section style - to copy as code html to the Joomla module by ctrl+c ctrl+v ? 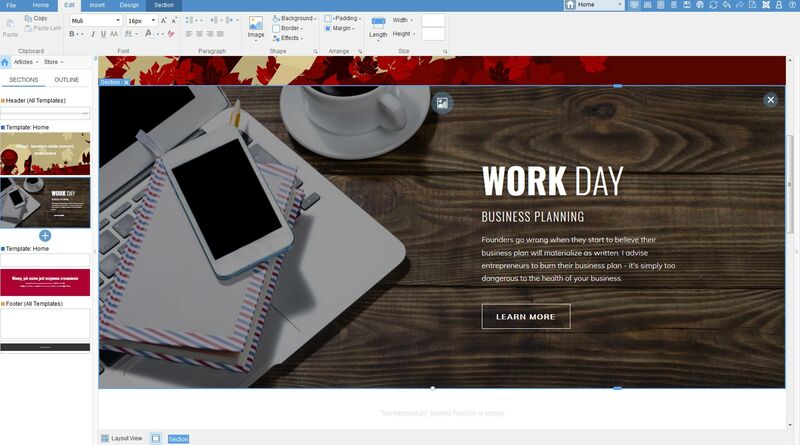 Hi, Is it possible to do a new version of Themler to make copy html the section style - to copy as code html to the Joomla module by ctrl+c ctrl+v ? Tonight 4.32 .... yeah yes Themler is back! Thanks for that!! In Themler it is possible to export and import section as Zip, please consider using this option. This only means that an issue can be reproducible not in all cases, but under specific conditions. At the moment the issue is fixed, please let us know if it is still present for you. I know Themler export and import section as Zip but how put this section tu Joomla module? What exactly are you trying to achieve? You may try putting the section to the same sidebar that has the module position to output it together with some module. When I download Template (Themler theme) for Joomla from download page (http://themler.io/download) - how can I know what version inside archive? Currently the default themes are updated to the latest version. v. 432. When you open the theme, the version number can be found in Help >> About or at the end of the URL in the browser address bar. For example, at the moment it is themler-432.manifest.